Underclassmen should be accompanied by a responsible adult. On the morning of the competition, March 18, 2017, please arrive at 201 Tureaud Hall between 9:00 - 9:50 am, to be assigned a place in the 10 am session. 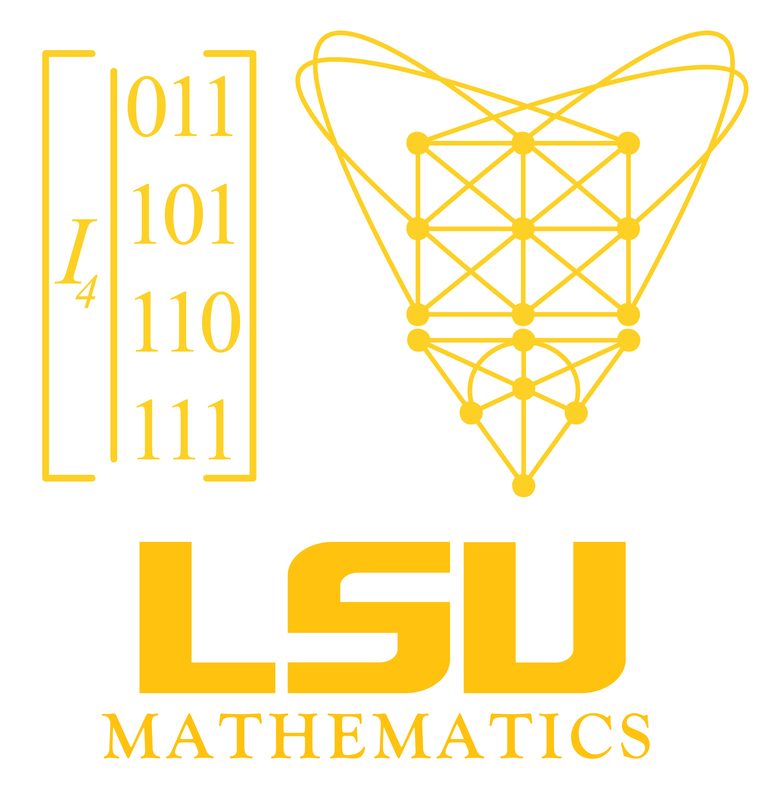 If you have any questions, please contact Mark Davidson at contest@math.lsu.edu.